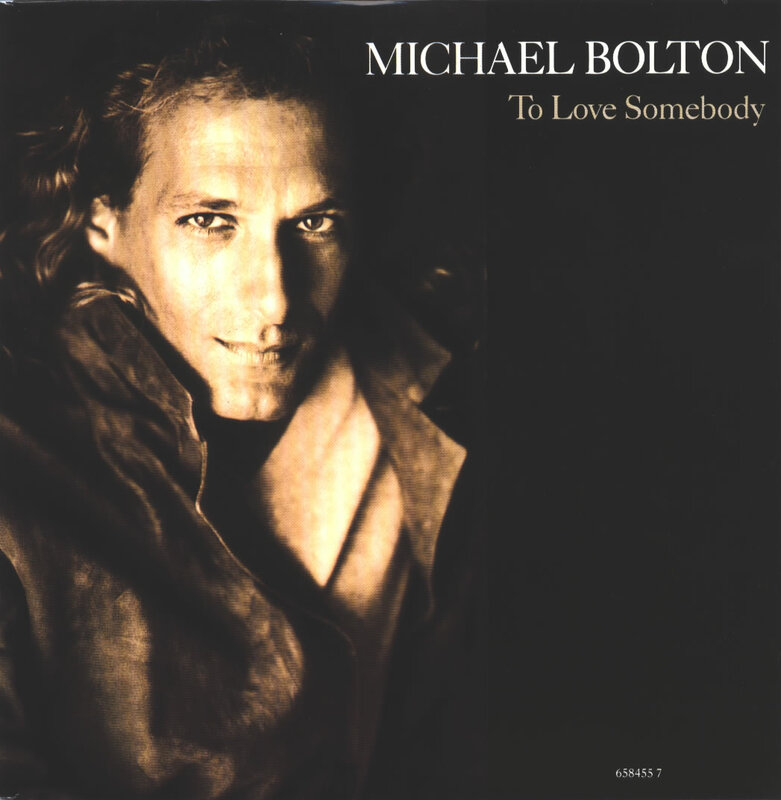 “To Love Somebody“ is a song written by Barry and Robin Gibb. Produced by Robert Stigwood, it was the second single released by the Bee Gees from their international debut album, Bee Gees 1st, in 1967. The single reached No.17 in the United States and No.41 in the United Kingdom. The song’s B-side was “Close Another Door”. 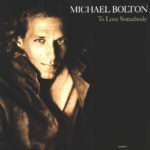 The single was reissued in 1980 on RSO Records with “How Can You Mend a Broken Heart” as its flipside. The song ranked at number 94 on NME magazine’s “100 Best Tracks of the Sixties”. It was a minor hit in the UK and France. It reached the top 20 in the US. It reached the top 10 in Canada. The song has been recorded by many other musicians, including Nina Simone whose version reached No. 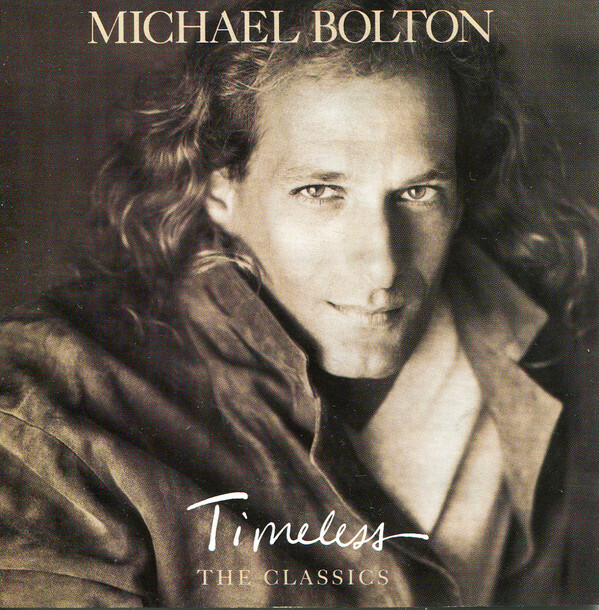 5 in the UK in 1969, Michael Bolton whose recording reached No.11 in the US and No.16 in the UK in 1992.